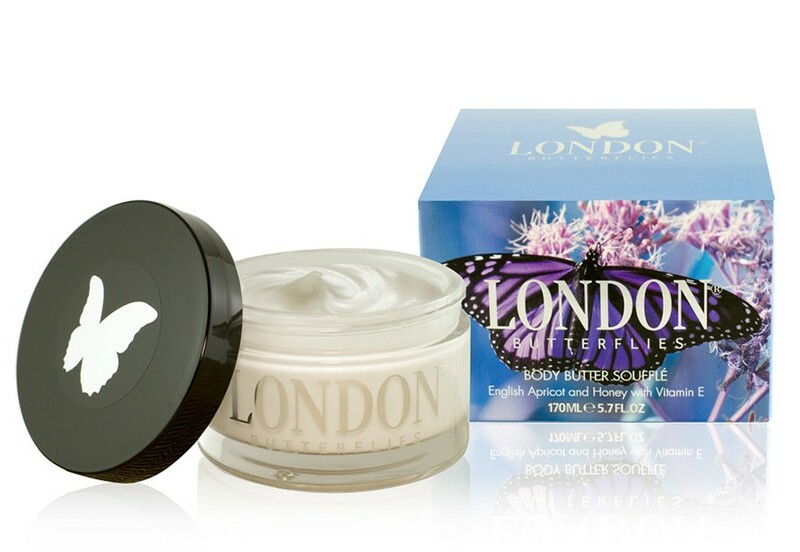 Free Give away- London Butterflies luxury body cream! Mother’s should be celebrated every day and that’s why here at Royal Mums we will be giving one lucky mother a chance to win a luxurious body cream from the amazing London Butterflies who specialise in providing a luxury range of skin care products for women. To enter this competition its simple. Simply repost this picture below on to your social media accounts and tag Royal Mums and (hashtag) #royalmums. This competition is open to all mums globally. Competition closes on Monday 23rd March 2015. Good luck!